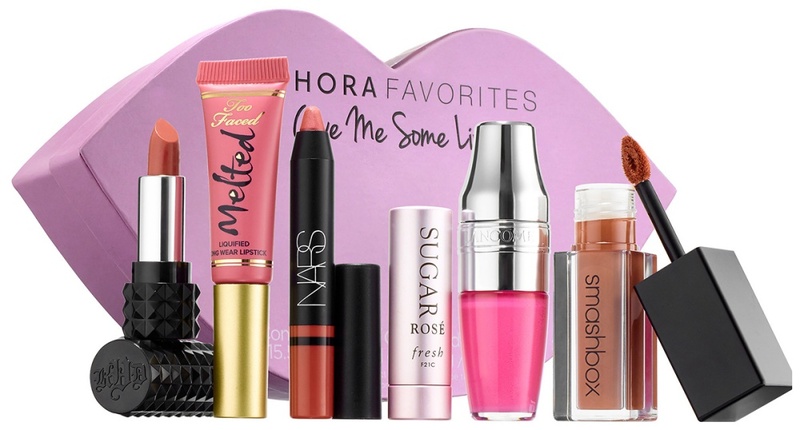 New Sephora Favorite Kits! | Top Beauty Blog in the Philippines covering Makeup Reviews, Swatches, Skincare and More! 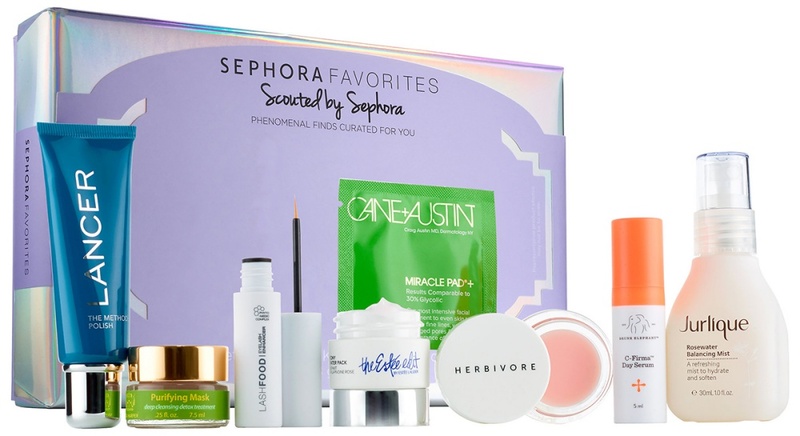 Four new Sephora Favorite kits are now available at the Sephora website! If you are in the look for some new and amazing products but don't want to spend a lot of money I highly recommend opting for value sets. It is a great way to try and see if a product will work for you or not before proceeding on getting a full size item. 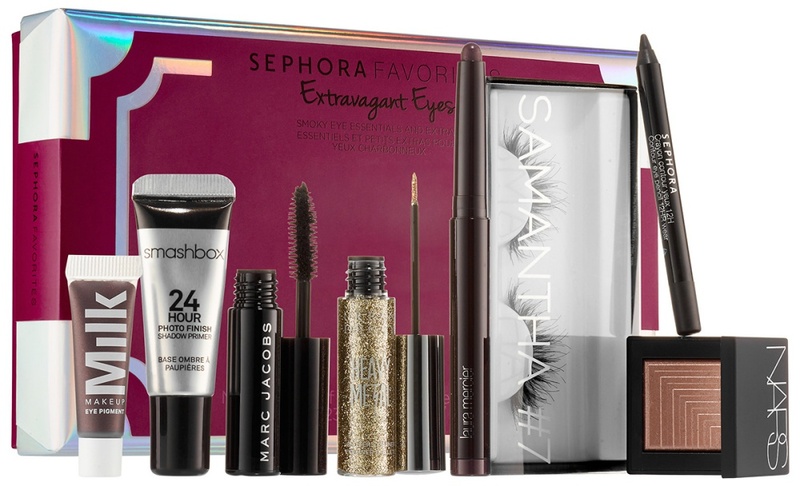 Get sparkly, smoldering eyes with these eight must-haves: primer, mascara, faux lashes, two liners, and three shadows. This product features three products in full-size: Huda Beauty Lashes, Urban Decay’s Heavy Metal Glitter Eyeliner, and NARS’ Dual-Intensity Eyeshadow in Himalia. 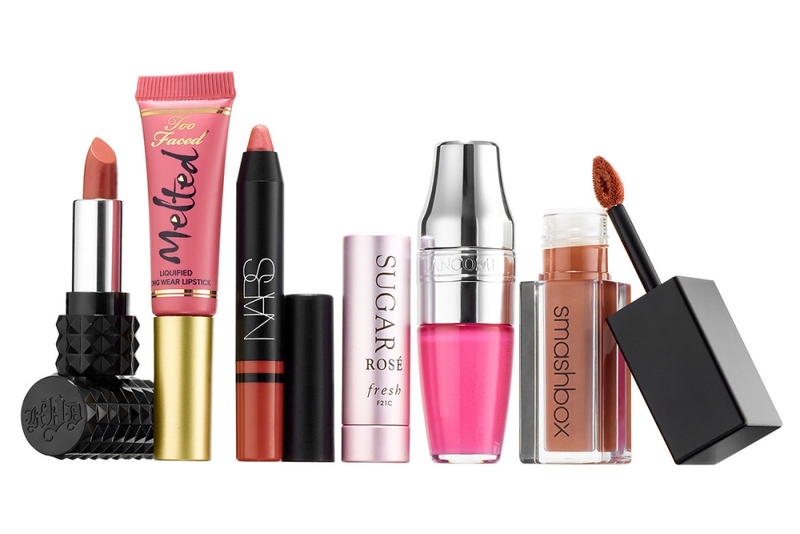 Layer these essentials together or alone to create various eye looks. With on-trend matte lips, to treatment balms and lip tints, Give Me Some Lip is the essential kit that has all your needs for gorgeous lips — including a full-size Lancôme’s Juicy Shaker and full size of Smashbox’s Always On Liquid Lipstick. Housed in a collectable pink lip shaped boxset features bestsellers in a matte lip, lip balm, and lip tints in every finish. An eight-piece multibranded set curated by Sephora with products from phenomenal skin care brands. 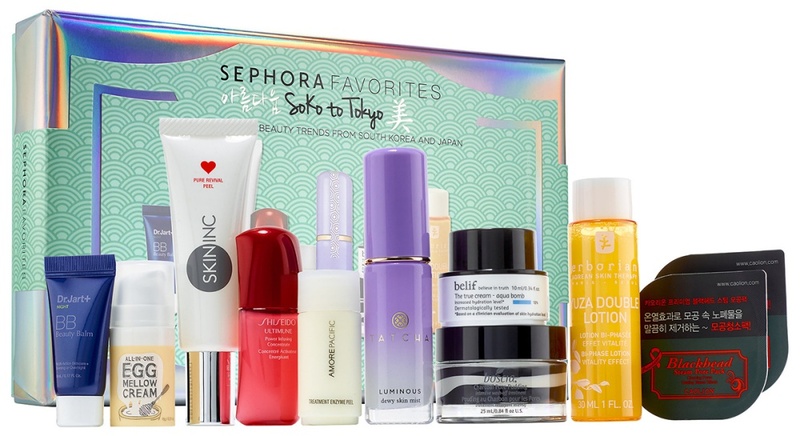 A 10-piece multibranded set curated by Sephora, featuring an array of powerful yet gentle products from the hottest beauty trends of South Korea and Japan. aahh that lip kit!! i want that! Great post. I didn't know this kind of Sephora Kit, but have an amazing products! Great kit Sephora is my favorite store. Recently Posted:Kurta: Tips on how to style them ! !